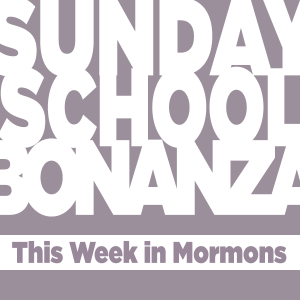 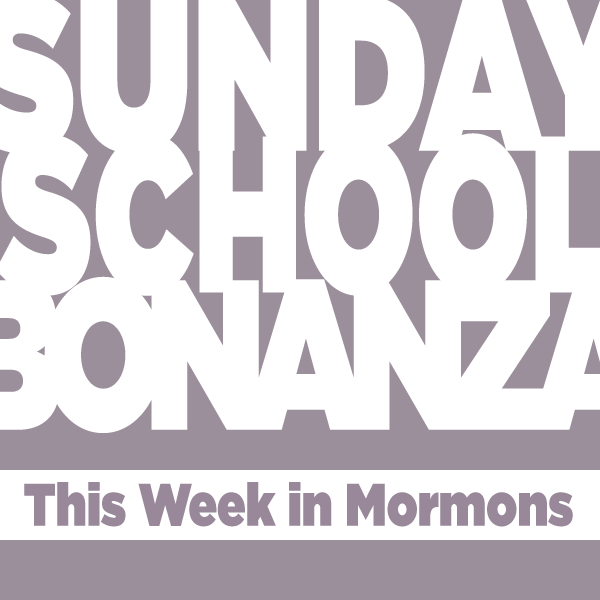 Sunday School Bonanza – Quick Gospel Doctrine Preparation, yo! 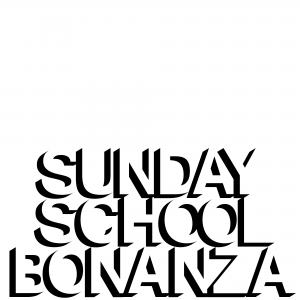 Please subscribe in iTunes or grab the RSS for your fancy reader. 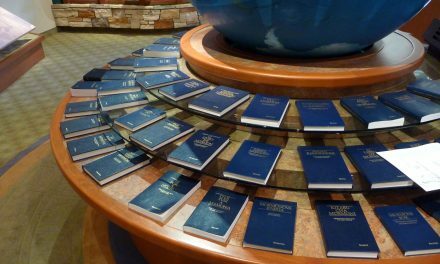 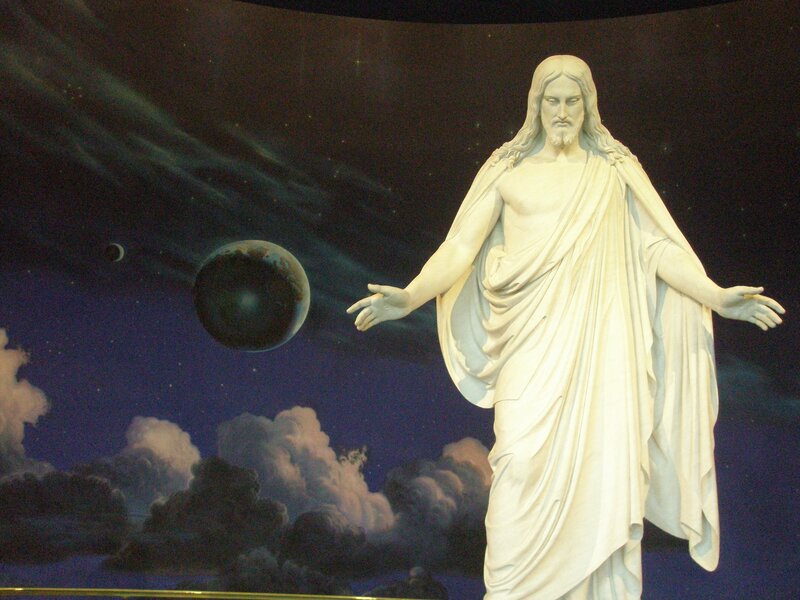 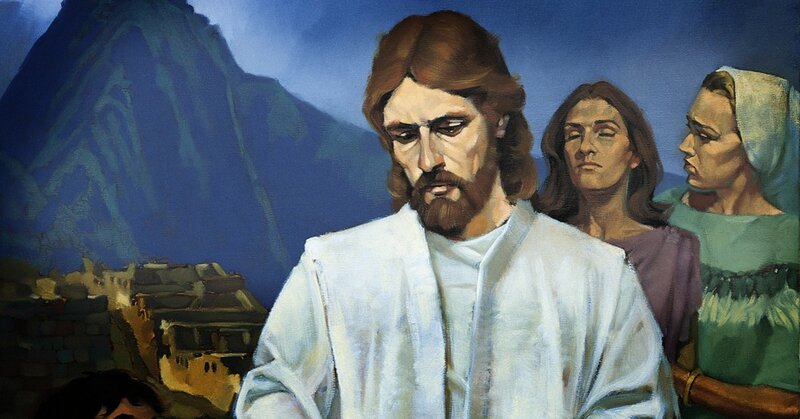 What should the Nephites name Christ’s church? 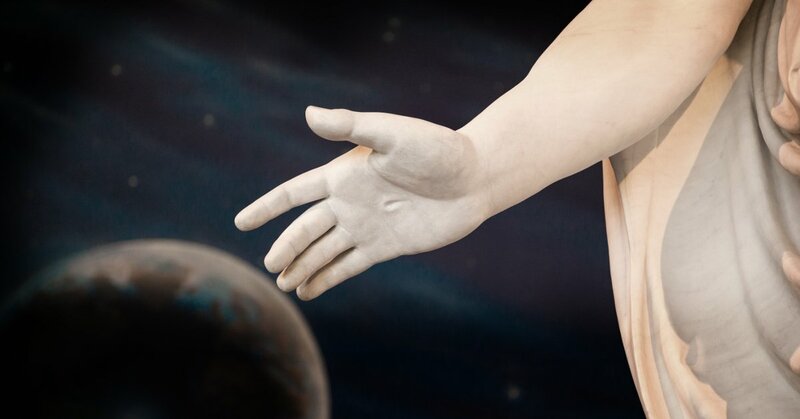 What manner of men ought we to be?